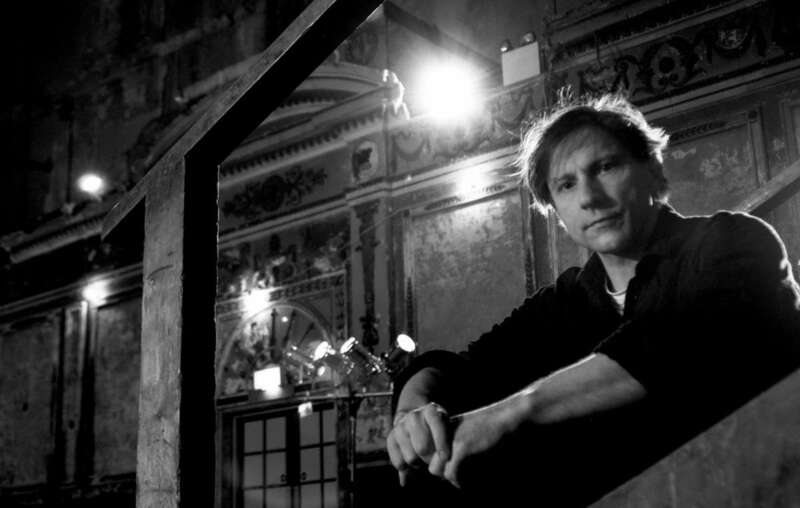 Survival International is pleased to announce that actor, writer and director Simon McBurney has become an official Survival Ambassador. As founder of the famous Complicite theatre company, Simon is an acclaimed theatrical artist, and has also appeared in films including the “The Manchurian Candidate,” “The Theory of Everything,” “Tinker Tailor Soldier Spy” and the “Harry Potter” and “Mission Impossible” film series. He has performed throughout the world with Complicite, and won numerous awards for his writing and directing. His most recent work is “The Encounter” – a one-man immersive theatrical experience set amongst the Amazonian Matsés tribe. The show is currently touring Australia, New Zealand, and the United States. In 1998 he received an Olivier award for his choreography in a production of “The Caucasian Chalk Circle.” He has also received two Critics’ Circle Theatre Awards, the Konrad Wolf Preis, and the Nestroy-Theaterpreis. He was awarded an OBE in 2005 for services to theater. 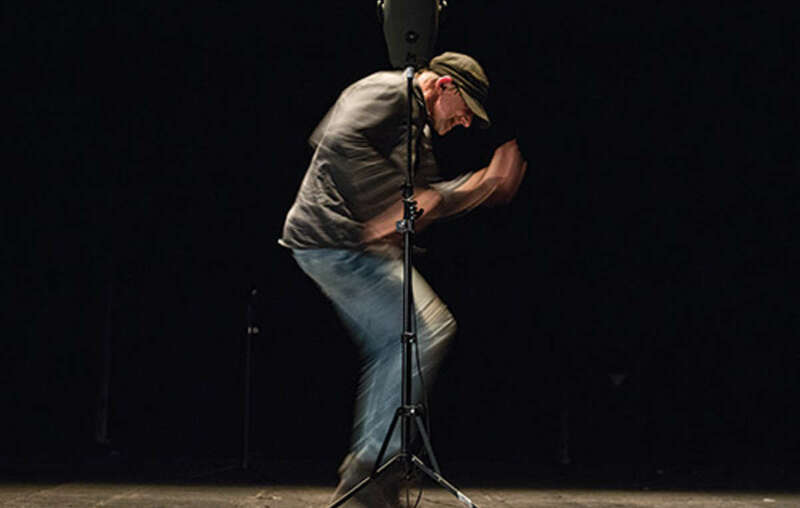 Simon McBurney performs “The Encounter” – his acclaimed one-man show about the people of the Javari Valley in Brazil. Simon is a long-standing Survival supporter with an interest in indigenous rights and environmental causes. He has spent time in the Amazon with indigenous peoples. As a Survival Ambassador, Simon will help to bring the global movement for tribal peoples’ rights to broader global attention, and to campaign to help tribal peoples defend their lives, protect their lands and determine their own futures. Simon joins actors Gillian Anderson, Sir Mark Rylance, Joanna Lumley and Julie Christie, artists Sir Quentin Blake and Kurt Jackson and jeweler Pippa Small as an official Survival International Ambassador.